Thursday, April 11, 2019 - The father of the late Ivy Wangechi, the Moi University medical student who was murdered by her boyfriend, broke down and wailed uncontrollably after viewing the body of his daughter. Ivy’s parents and relatives travelled to Eldoret after receiving the shocking news of her death. 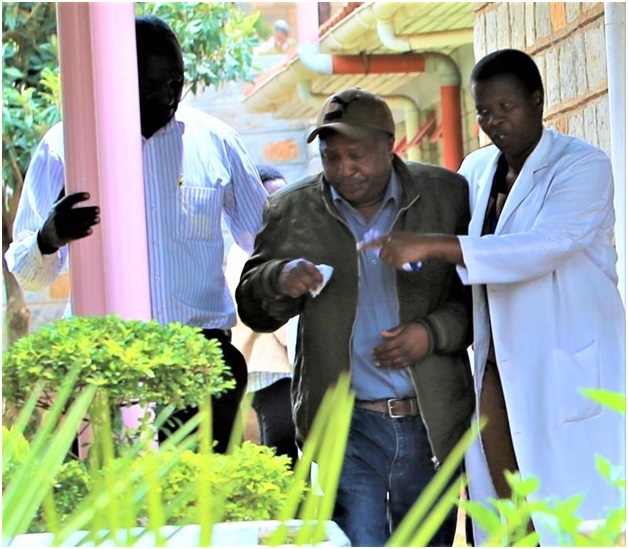 A photo of Ivy’s father being consoled after viewing his daughter’s body at the morgue has emerged. Looking at the photo, you can feel the pain in his heart. The loss of his promising daughter who was set to graduate in December after 6 years of studying medicine is unbearable. 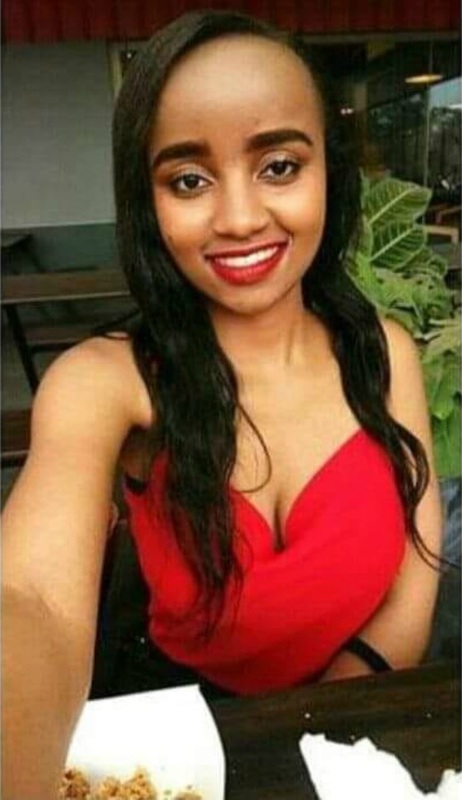 Ivy was hacked to death by her boyfriend identified as Naftali Kinuthia on Tuesday morning at Moi Teaching and Referral Hospital where she was doing her practicals. Here’s a photo of the late Ivy’s father breaking down after seeing his daughter’s lifeless body.